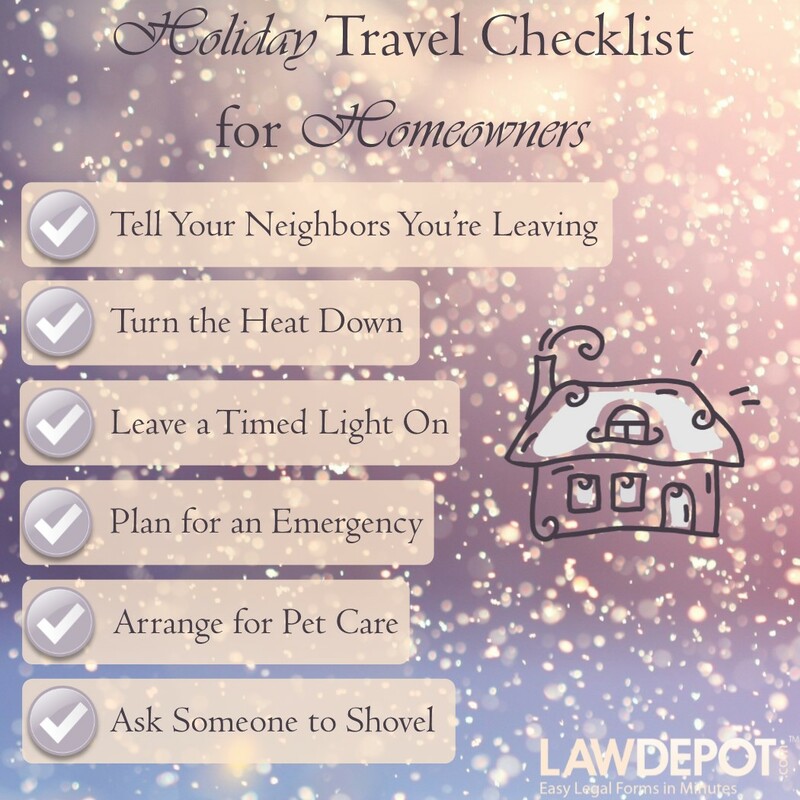 If you’re traveling this holiday season, this post will cover how to leave your home in good hands, take proper precautions to avoid mishaps, and ensure that your home is in working order when you return. If you do have someone caring for your home while you are away, be sure to thank them. No matter if their role was small or not, it’s important to show that you appreciate what they did to keep your homestead safe. No matter where you spend your holidays, make sure that your home is taken care of while you are gone. You can enjoy your trip with peace of mind if you plan ahead and consider all of your options. You may be looking forward to a vacation spent with cheer and happiness, but your house is where you will spend the rest of your year. Take care of it properly and you’ll be sure to have a cozy, safe, and welcome home when you arrive! What do you do with your home when you are on vacation? Are you planning to travel this year?